Richard Attenborough’s Gandhi was released in 1982. Which makes it over 30 years now since we’ve been watching Ben Kingsley peel off his English accent, English clothes and English shoes to play the father of the Indian nation on August 15 – year on year on year on year. Luckily for us, Bollywood’s home-grown patriots of the 21st century have come to the rescue with their new-age take on country and nationalism. 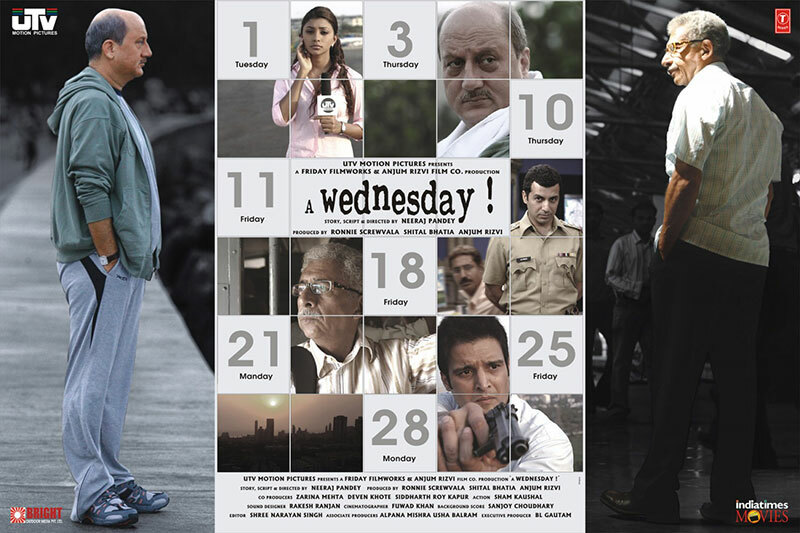 Gandhi still plays on some channel somewhere on August 15 and January 26, but sweet mercy, we now have so many other movies to choose from if, like the government, we slip automatically into temporary patriotic mode on those two national holidays. Bollywood being Bollywood, there’s still a fair bit of flag waving and dialogue baazi in some of these movies, even if they were all made post 2000. But they also deal with the country’s more recent problems like terrorism, the NRI brain drain and the Kargil war. Above all, they’re, simply good stories with a tadka of new-age patriotism. 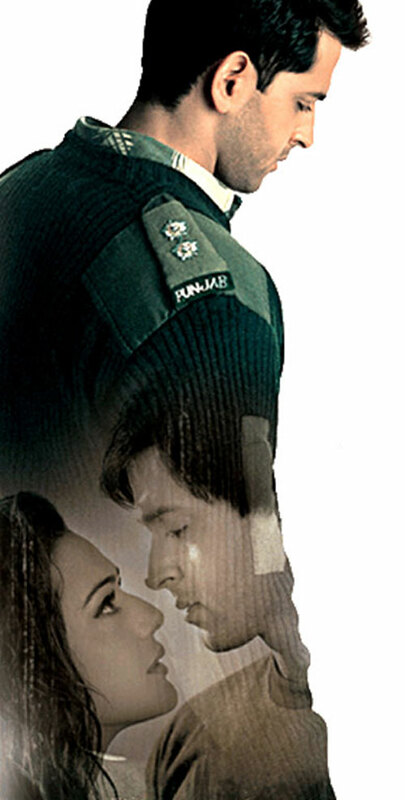 The sad truth is that most people today remember Lakshya more for that snaky, twisty Main Aisa Kyon Hoon? than for many of its beautiful moments, of which there were so many. The dramatic one would, of course, be the climax, in which a bloodied, battered Karan Shergill (Hrithik Roshan) scales the Kargil peak that is crucial for his unit and India, and plants the tricolour there. But the quieter, more revelatory one is when, as a fresh recruit, he stands at the India-Pakistan border for the first time. His first reaction is a predictable “Wow! Unbelievable!” And then it slowly dawns on him. “I always knew it of course, but I don’t know why it never struck me in this manner that I’m an Indian,” he says, with a growing sense of wonder. If you’ve ever gone close to the border, you’ll know what he means. Once upon a time it was Manoj Kumar’s Upkar and Mere Desh ki Dharti. Then it was Gandhi. Today it is Lagaan that’s everybody’s go to ‘I Love India’ movie. Of course, there’s the cricket match and that last victorious ball and the great cheering. And Lagaan is India vs the British all through. 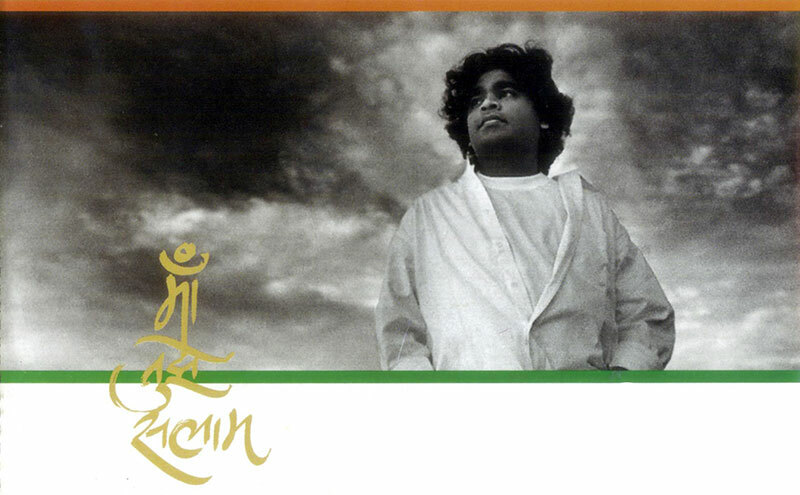 But there’s one beautiful song, Mitwa that is simply about the land and what it means to us: “Is dharti ka hai raja tu… Dharti apni hai, apna ambar hai re…” (You’re the king of this land/This land is ours, and ours is the sky). What’s Hindi cinema without its songs and lyrics? An English filmmaker who wants to make a documentary on India’s freedom fighters. A bunch of collegians who are not particularly interested in the project. A hero who falls for the English mem (shades of Lagaan!). On such an unlikely storyline was Rang De Basanti made. But which film has managed to weave strands of the freedom struggle with modern-day India’s battles so beautifully? Add that other great song in which lyrics, singer, composer and country come together gloriously: Rang De Basanti. And you have a film that speaks to young India. Shah Rukh Khan’s sattar minute (70 minutes) speech in Chak De! India is already a classic. And who didn’t have a lump in their throat when the Indian girls won the hockey World Championship? 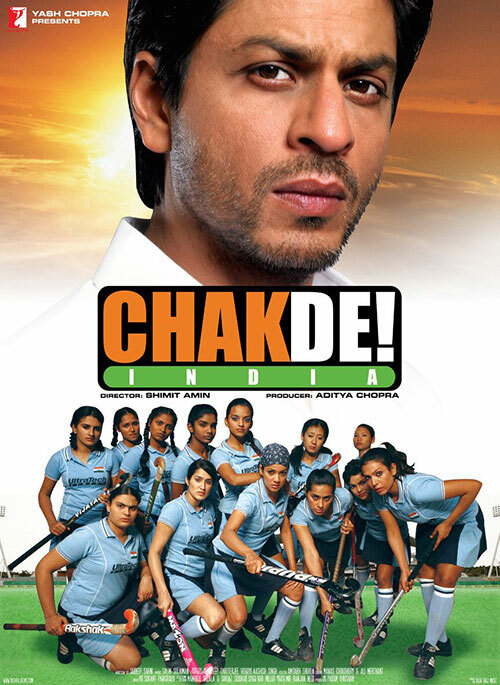 But, do you remember that scene early in the movie, when the girls introduce themselves to their coach Kabir Khan (Shah Rukh Khan)? “Balbir Kaur, Punjab,” says the first and the coach asks her to step aside. After her come players from Haryana, Manipur, Andhra Pradesh, Bihar and Maharashtra – all announcing their names with their home states attached and all are waved away. And then comes “Vidya Sharma, India”. Point taken. Okay, this one’s not exactly patriotic in the traditional sense. But the episode with the little boy selling water on a train station is one that makes you weep for India, for all its children without a childhood and for how we let this happen with literally millions of our children. It brings tears to the eyes of the recently-returned NASA scientist, Mohan Bhargava (Shah Rukh Khan) too, but it also makes him determined to do his bit for the poor of his country. The high point of the movie was, of course, the dramatic entry of electricity in the neglected village of Charanpur. The movie turned out to be a high point in Shah Rukh Khan’s career, too. 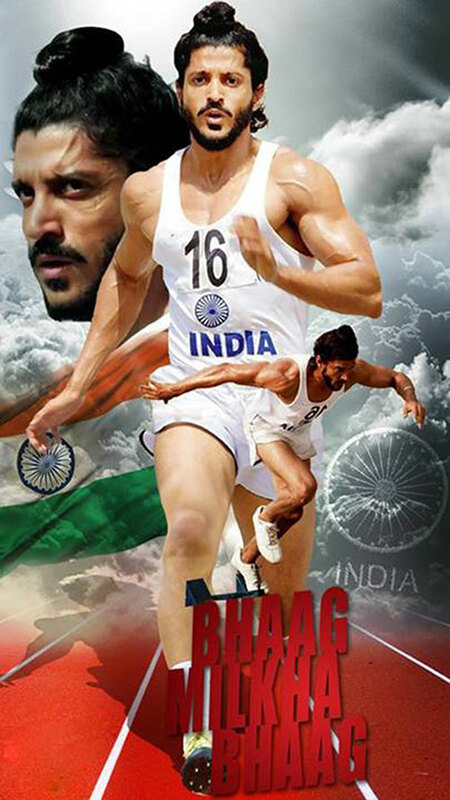 This one’s a bit jingoistic and fuels our feud with Pakistan, but stick to cinematic terms and the 400 m race that Milkha Singh (Farhan Akhtar) runs against Pakistan’s star sprinter, Abdul Khalique, in Lahore is the most ‘Go India, Go!’ moment in the movie. You’re urging Milkha on, helping him exorcise his Partition demons; you’re rooting for India and you can’t take your eyes off Farhan’s muscles rippling in slow motion. What’s not to cheer for? What’s I-Day without the Mahatma? And when you talk of Gandhiji and Hindi cinema, can it be anything but Lage Raho Munna Bhai? This movie, which did more for Bapu than decades of official memorials, photographs and speeches, has so many unforgettable scenes showcasing Raj Kumar Hirani’s concept of Gandhigiri, it’s difficult to pick. Is it the old pensioner taking off his clothes to shame a corrupt official, the man who cleans up every day after his paan-spewing neighbour or the ‘Get Well’ bouquets for the malevolent Lucky Singh? Or is it the speech in which Munna (prompted by Gandhiji) demands that every statue of Gandhiji be brought down, every framed picture of his taken off the walls, his name removed from every building and road named after him? You choose. A R Rahman in full flow as he exults Maa Tujhe Salaam. Sun-baked fields and lush vistas, shy village women and exuberant children. And the tricolour being carried across an unmistakably Indian landscape. It’s the modern anthem. What better way to get in the mood on Independence Day. Vande Mataram! A K Hangal: In his youth, Avtar Kishan Hangal was an impassioned revolutionary and freedom fighter who spent three years in a Karachi jail for protesting against British rule. The Jallianwala Bagh massacre sparked off the patriotic fire in the young man, who joined the protests in the then North Western Frontier Province and paid the price for it. It was after his stint in jail and Partition that he moved to independent India. Interestingly enough, Hangal’s birth date is popularly believed to be August 15, even though he was actually born on February 1, 1914. Shah Rukh Khan: Shah Rukh Khan has often called his father a ‘handsome Pathan’, his ‘biggest hero’ and the ‘most successful failure’ he has known. Though Meer Taj Mohammed Khan passed away when Shah Rukh was just 15 years old, his life and times left a searing impression on his son. Khan is very proud of the fact that his father was a freedom fighter, one who received a Tamrapatra (ceremonial copper plaque) in recognition of his contribution, from the Government of India. Sharmila Tagore: It’s the surname to have in Bengal and Sharmila Tagore, a proud Bengali, chose to retain it after her marriage. Though the tabloids like to call her Begum Pataudi, she’s always remained a Tagore in popular parlance. She is related twice over to the creator of the national anthem – Rabindranath Tagore. Her paternal great grandfather, Gaganendranath Tagore, was a nephew of the great poet. And her maternal grandmother, Latika, was the grand-daughter of Rabindranath’s brother, Dwijendranath. Shaad Ali: Lakshmi Swaminathan was one of the iconic figures of the independence struggle. She was the head of the all-women Rani of Jhansi regiment of Netaji Subhash Chandra Bose’s Indian National Army and she fought shoulder to shoulder with the fiery revolutionaries of Bose’s army, even being taken prisoner in Burma. Thanks to her daring exploits, she was called Captain Lakshmi. She married Colonel Prem Kumar Sahgal and the couple had two daughters, one of whom is Subhashini Ali, the noted activist who married (and later divorced) film-maker Muzaffar Ali. Their son, Shaad Ali, has declared he plans to make a feature film on his grandmother.